Proposte: The setting is exclusive: the fascinating antique Villa Erba on the lake of Como. Heimtextil: of fundamental world-wide importance, it is the maximum of expression for home textiles. 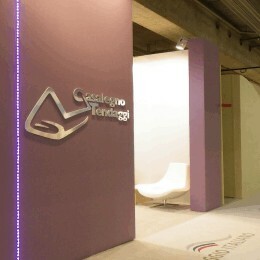 Casalegno Tendaggi's first participation dates back to 1977.